Pizza Logs! 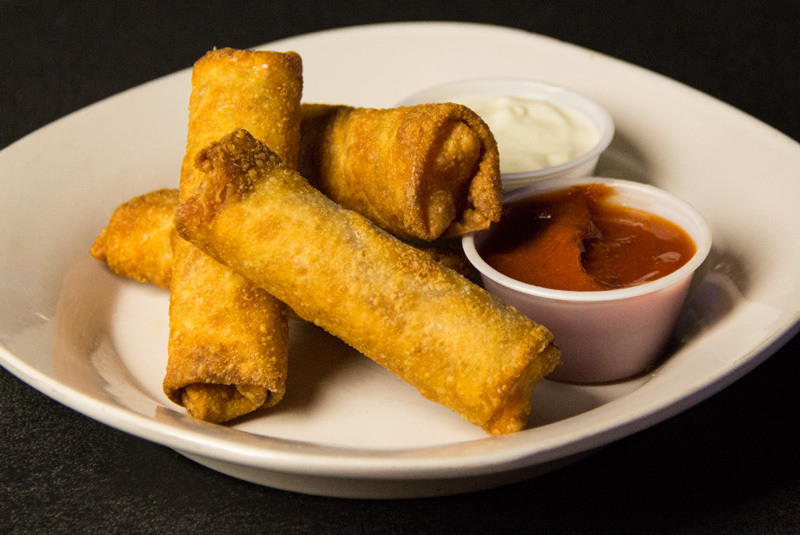 Pizza Logs! Pizza Logs! A pizza like gift from the gods. Upgrade to garlic parm, poutine,or loaded with cheddar and bacon for an extra $2. 4 logs served with marinara and blue cheese. 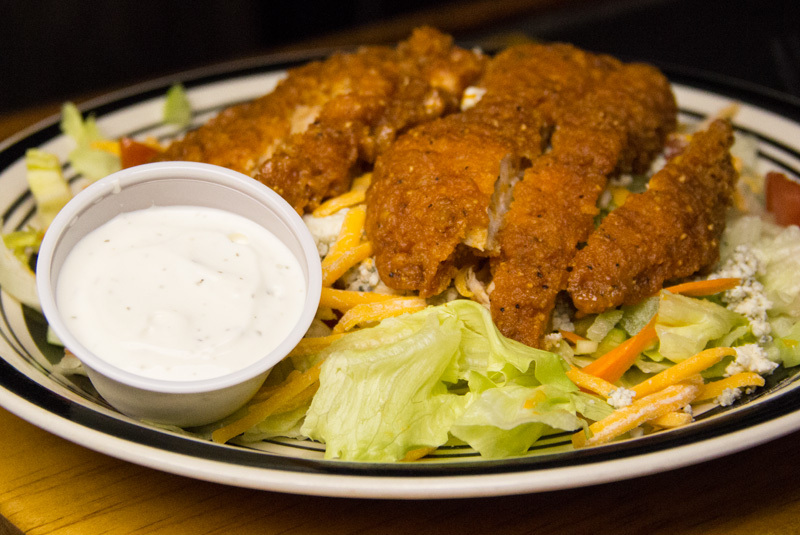 Even with all the chicken fingers, you can still tell people you had a "salad". Iceberg lettuce, tomato, onion, croutons. Parmesan cheese, romaine lettuce, croutons, red onion. Iceberg lettuce, tomato, red onion, blue cheese crumbles, bacon, and balsamic blue cheese dressing. Iceberg lettuce, crumbly blue cheese, carrots, celery, tomato, and cheddar cheese. All sandwiches come with your choice of side. Tender pot roast, provolone cheese, onion, and mushrooms on a toasted roll. Canadian peameal bacon, 4 strips of crispy bacon, lettuce, tomato, mayo, and american cheese on a toasted roll. Grilled chicken, lettuce, tomato, onion, mayo, and pepper jack cheese on a toasted roll. Grilled jerk chicken, lettuce, tomato, red onion, provolone cheese, and ranch dressing on a toasted garlic roll. Grilled chicken tossed in Franks Red Hot, jalapeños, pepper jack cheese, lettuce, tomato, red onion, and ranch dressing. 2 chicken fingers, Hot/Medium/Mild/BBQ, lettuce, tomato, onion, mayo, crumbly blue cheese, on a toasted roll. 2 Chicken fingers, parmesan and provolone cheese, marinara, on a toasted garlic roll. Grilled chicken, caesar dressing, romaine lettuce, bacon, parmesan cheese, on a toasted garlic roll. 2 chicken fingers plain, crispy bacon, swiss cheese, lettuce, tomato, and mayo. Fried bologna, fried onions, and american cheese. All burgers come with your choice of side. 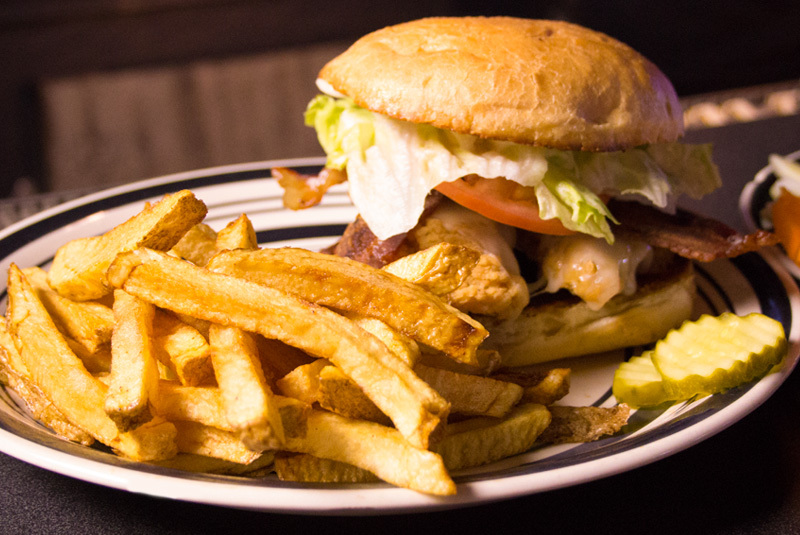 Handmade burger, lettuce, tomato, onion, mayo, with your choice of cheese on a toasted roll. Handmade burger, over easy egg, lettuce, tomato, onion, mayo, and american cheese. Handmade burger drenched in Matty’s BBQ sauce, cheddar cheese on a toasted garlic roll. Handmade burger, mushrooms, swiss cheese, and mayo on a toasted roll. 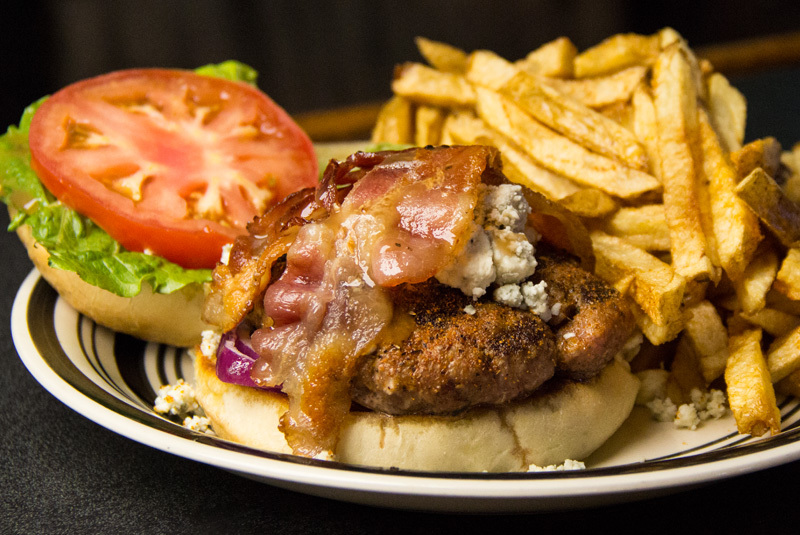 Cajun burger, crumbly blue cheese, bacon, romaine, red onion, balsamic, and mayo on a toasted garlic roll. 2 patties, 4 slices of american cheese, lettuce, tomato, onion, mayo, and bacon on a toasted roll. Comes with a free nap. 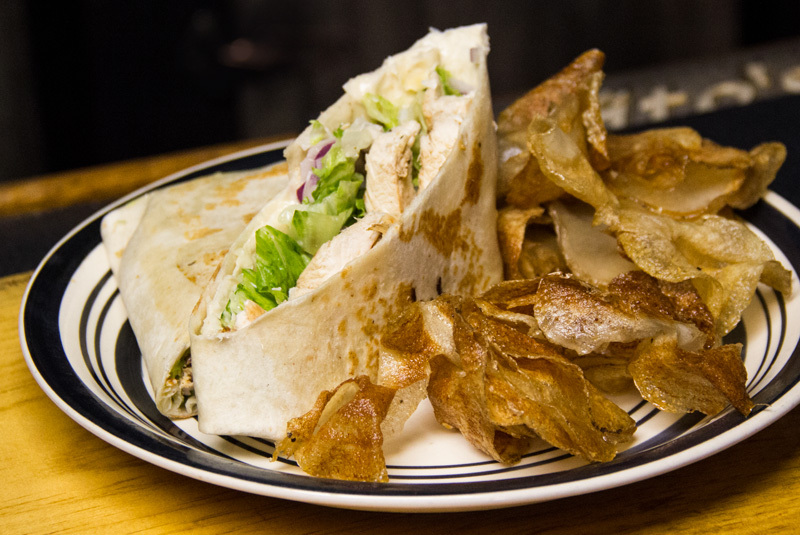 All wraps come with your choice of side. Chicken finger, Hot/Medium/Mild/BBQ, lettuce, tomato, crumbly blue cheese. Grilled chicken, romaine lettuce, parmesan cheese, red onion, and caesar dressing. 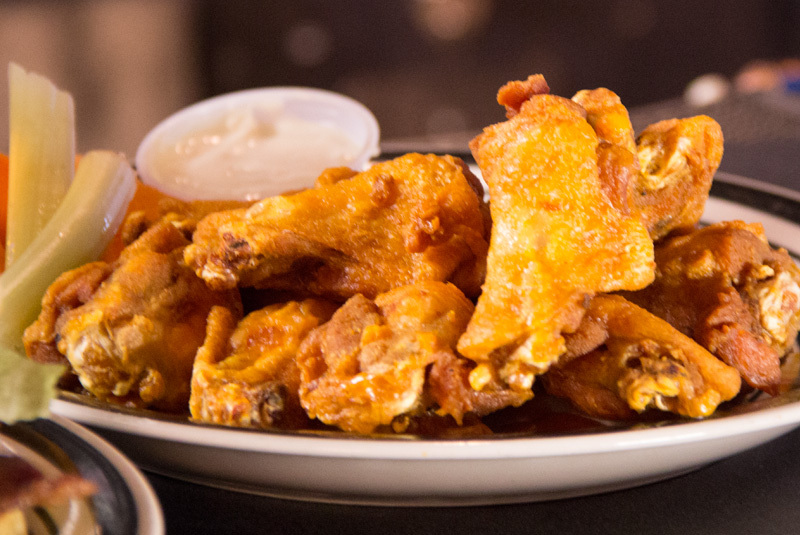 The chicken wing, best Buffalo invention yet! 2 eggs over easy, american cheese, sausage or bacon on a toasted roll. 2 scrambled eggs, cheddar cheese, tater tots, and bacon. 2 eggs dropped inside toast, with american cheese. 2 eggs your way with toast. 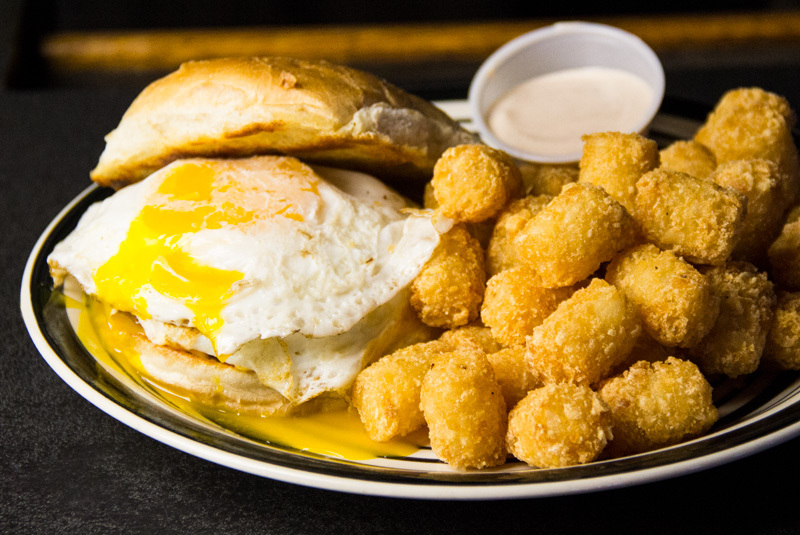 2 eggs your way with tater tots. 3 egg omelet, pick 2 ingredients, toast and tater tots. 6 egg omelet, pick 6 ingredients, toast and tater tots. sausage, bacon, ham, banana peppers, mozzarella cheese, onion, mushrooms, tomato, green peppers, blue cheese, american cheese, provolone cheese, cheddar cheese, jalapeños, and parmesan chesse.